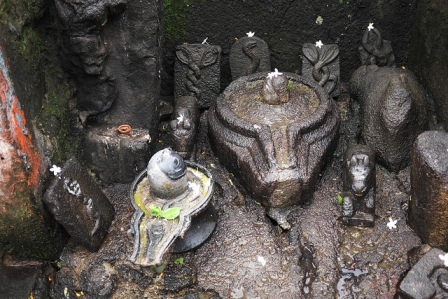 The Shiv Mandir of Ambarnath is also called the Ambreshwar Shiva Temple. 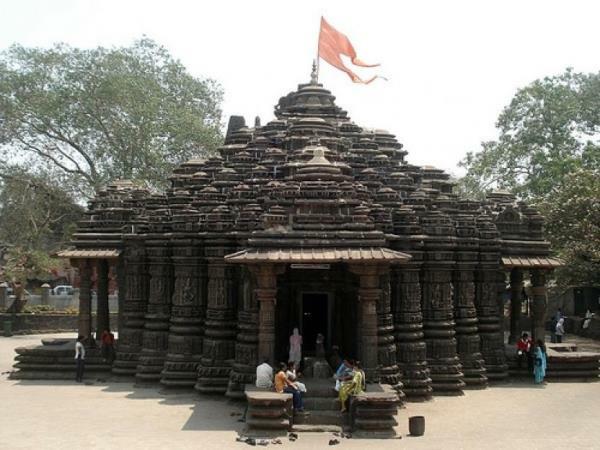 Built in 1060 AD, It is situated 2 km away from Ambarnath (East) railway station in Maharashtra, India. It is said that Shilahara king Chhittaraja constructed it, his son Mummuni rebuilt it. 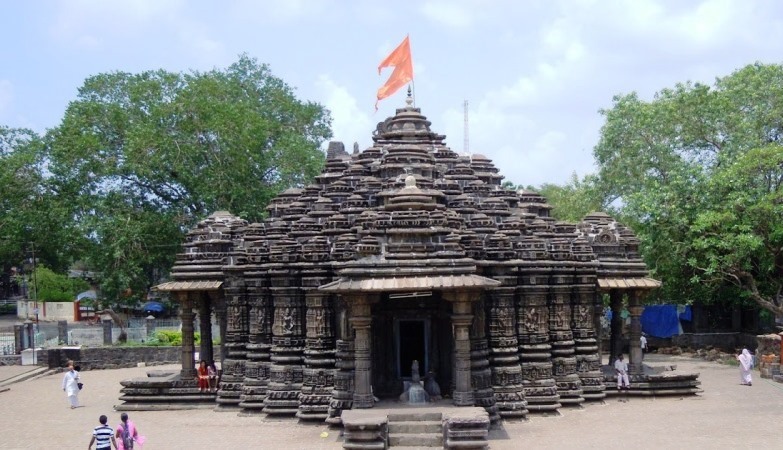 The temple is on the bank of Vadavan (Waldhuni) river. 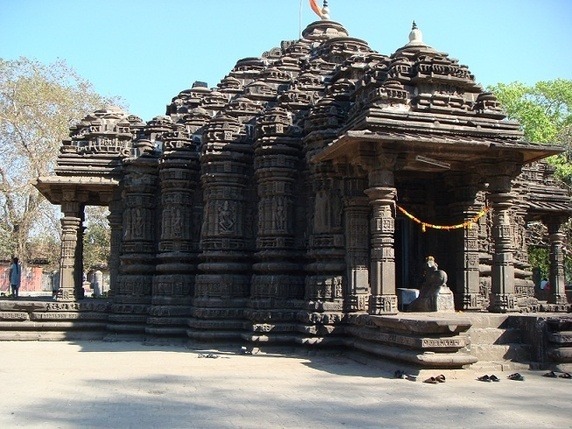 The temple is Hemadpanthi-style, beautifully carved on stones. It is also believed by some people that the temple was built by the five Pandava brothers in just one night in a huge single mass of stone. However, official records are not supportive to this. This temple has 20 steps to go down in the main room called Gabhara, and there is one shivling at the centre of the room. On the occasion of Mahashivaratri, there is a big fair in Ambarnath to get blessings from Lord Shiva. The Mahashivaratri Fair continues for 3–4 days. It starts two days prior to Mahashivaratri and continues for a day after Mahashivaratri. This temple is overcrowded in Mahashivaratri. On the day of Mahashivaratri, Ambernath's Eastern side is blocked for vehicles and route is diverted for vehicles due to heavy traffic of pilgrims. The Temple becomes overcrowded again in the month of Shraavana to get blessings from Lord Shiva. Pooja, like Rudra Abhishek, can be performed on the temple premises. By Air: Instead of Ambernath you can a get flight to Chhatrapati Shivaji Airport on regular basis. By Rail: There are regular trains from other major cities of the country to Ambernath. By Road: Ambernath does not have a bus stand. Nearest option is Ulhasnagar.